The pair of hackers/modders behind the few spiffy Mario Kart 8 hacks and a bunch of other neat stuff on MrBean35000vr's channel have just done it again! At the moment this post is being written, they have just unveiled an alpha version of online multiplayer for New Super Mario Bros. Wii on their Twitch channel. 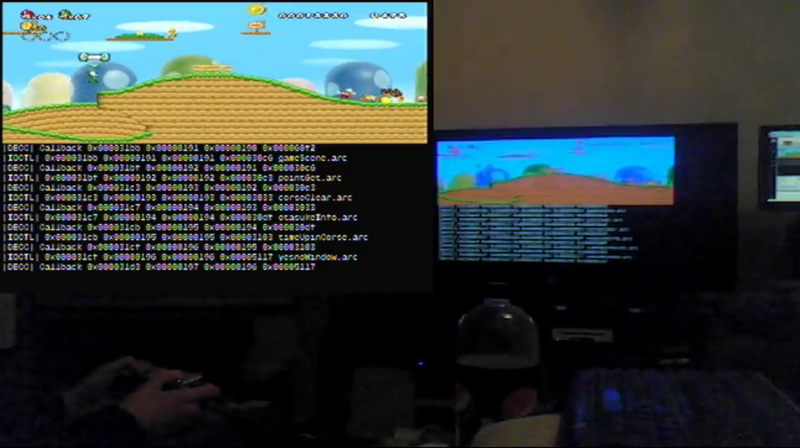 The mod is still early in its stages of development, but it has been demonstrated to work between a Wii and a Wii U both playing New Super Mario Bros. Wii (and splitscreen Mario Kart Wii as a proof of concept). The mod won't allow single player games to become multiplayer or allow for more players than normal, but it will let you play with other people across the world online, even for offline multiplayer games. It even works if a player enters the Wii's Home screen. As of now, there are a few limitations: it's fairly easy for the players to desynchronize (shaking the remote will do it, for instance) and loading times are extremely long. Also, half the screen is covered by a console, but that is only for development purposes. It's likely that certain games will also require game-specific fixes in order for them to be fully functional with this mod. 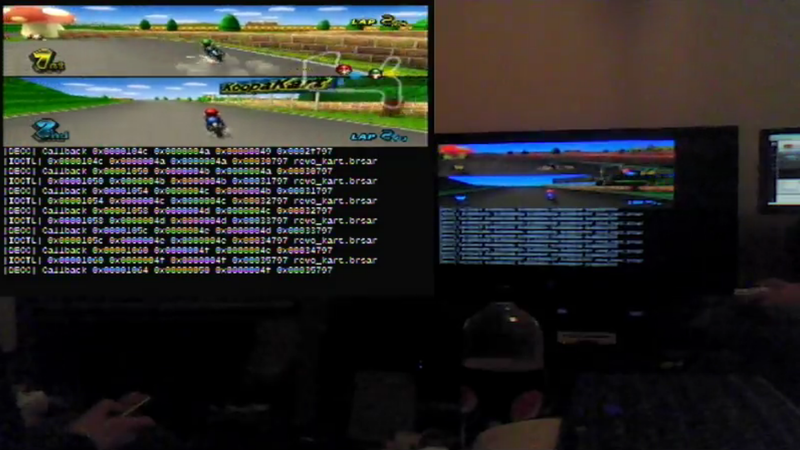 Using the same mod, it will also be possible to act as a spectator to another player's game session and playing GameCube games and Virtual Console games online may also be possible. 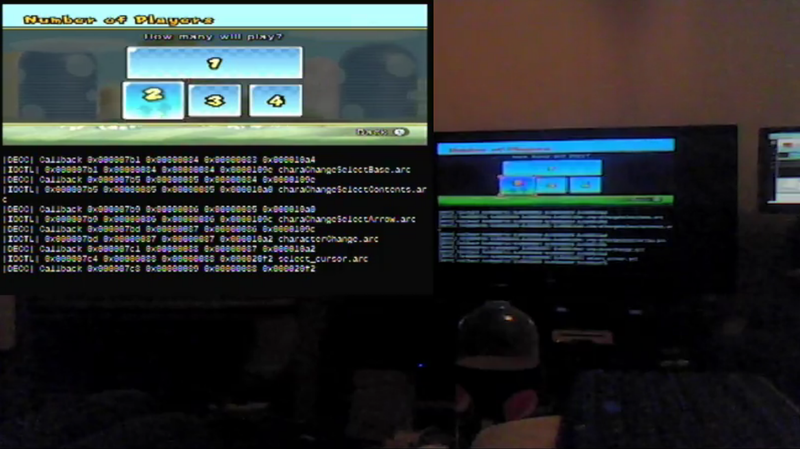 It's pointless, but as a proof of concept, you can also play splitscreen MKWii multiplayer online. For more up to date information, check out MrBean35000vr's Youtube channel. As of now, the mod isn't yet available to the public, but you can be sure that something this good will be released for all to enjoy just as soon as more of the bugs are ironed out. Stay tuned! What does Bowser want with fairies?